It’s official! My novel Life in Harmony is set to be published later this year through my imprint Pangloss Sea Books. When life seems to be handing you nothing but loss, take the most unexpected turn to “Life in Harmony.” When Michael and Kate’s marriage unravels after a futile final round of in vitro fertilization, they decide on a quick getaway up the California coast. 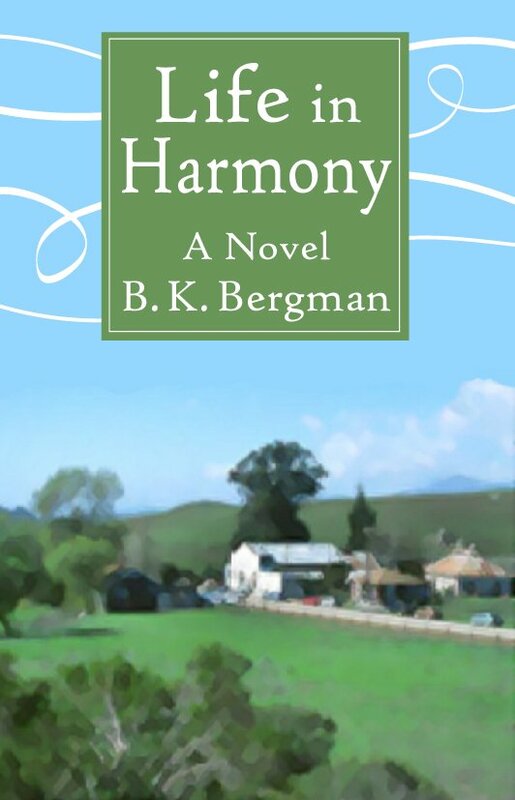 In the sleepy town of Harmony (population 18), the couple happens upon a small house for sale, where Kate imagines she hears the laughter of a child. Drawn to the house, the couple uproots their lives in LA and moves to Harmony, where they share their home with an apparition of an astute four-year-old girl. Trying to save your marriage while living in the smallest of towns with an array of hippies, farmers and artists, who are as different as they are close, can be taxing enough. When you add to that the realization that some of Harmony’s residents may not be what they seem, you wonder just how you found yourself here in the first place. Life in Harmony entertains the thought that the trials we face happen for a reason, and sometimes it takes supernatural intervention for us to understand ourselves, our relationships and the world around us. The journey forward will be a moving experiment in publishing. I’m excited for what is planned to help the launch of the book as there are some nontraditional elements I’m hopeful will help establish Life in Harmony as a different book. What both my copy editor and I feel sets Life in Harmony apart is the delicate balance between being traditional and spiritual fiction. The book is not pure Christian Fiction so the hope is that Life in Harmony brings spirituality to a secular world. I hope you will follow me on this journey forward as Life in Harmony becomes a reality. If you haven’t already please subscribe to this website and you’ll receive updates on the progress and background of the book and its publication.